RFC | LIFE IS SHORT SO PARTY ON! LIFE IS SHORT SO PARTY ON! 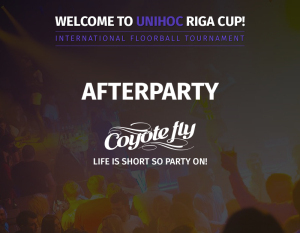 Don’t miss the great afterparty, as well as the best International Floorball Tournament Unihoc Riga Cup 2015! 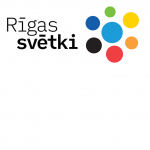 This year party will take place in Coyote Fly nightclub – most favorite place to meet friends and have a rest. Nowhere else will you find a barwoman who can mix the best cocktail and mess with one’s head, a deejay able not only to move the floor but also to raise the roof, and an atmosphere turning every day into a party. HURRY UP! ONLY ONE WEEK LEFT!